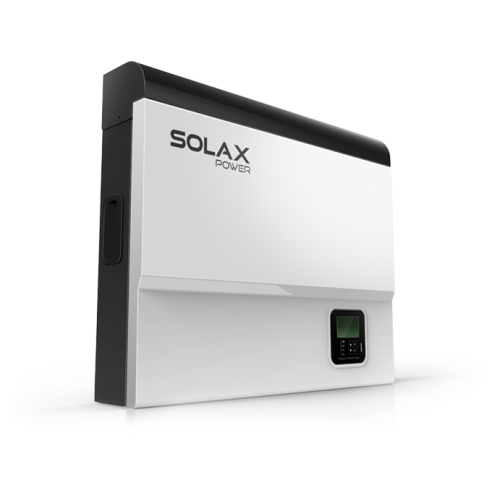 The ground-breaking X-Hybrid is a 3kw inverter that can also store surplus energy in batteries for later use. It is important to understand that this is a hybrid solar PV inverter and battery storage controller. This means it needs to be sized just like a regular inverter would be and, if it is being retrofitted, will replace the existing inverter. This 3kW model just has a single MPPT tracker so will not work on split-roof systems unfortunately.